Welcome on the collectors page! I'm collecting all what belongs to the three-holer Boeing 727. Main article are postcards with this famous JET. For me is it revolutionary aircraft - look for some first!. 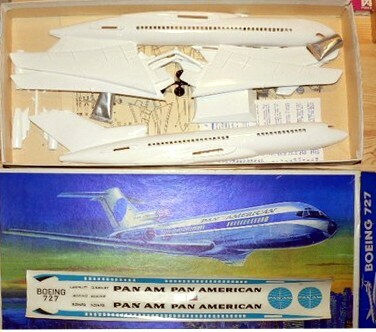 When I was young my first model kit was PanAm B-727. I have never flown in this plane. I have been in great planes like Concorde and Jumbo but I have never been inside the 727. 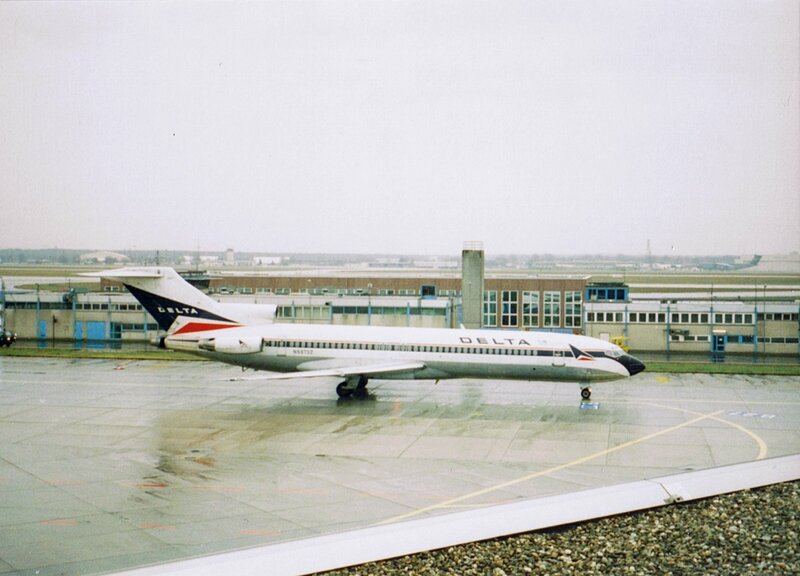 Once I have seen this Delta-727 on the airport on my own eyes. I like civil aircrafts and their design. Every operator has unique painting and during the years we can see progress of this art. And where you can see design of many planes? In the books, journals, photographs and finally on the postcards. Yes, on the internet you can see many photographs but postcard is the real thing. 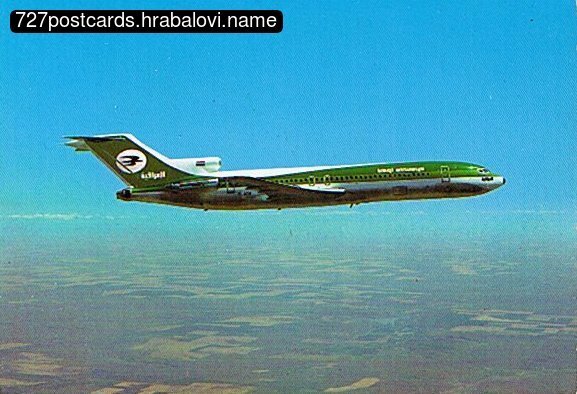 My first aviation postcard was B-727 IraqiAirways and for many years was alone. 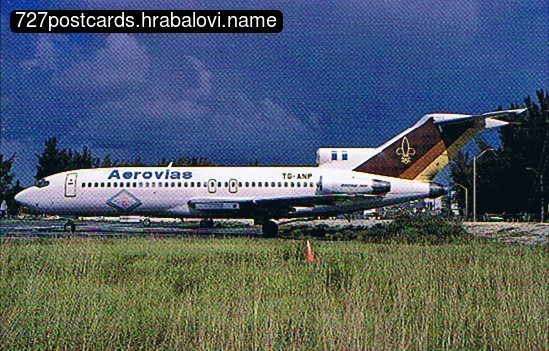 During the years I collected many 727 postcards and I would like to make the database of all issued 727's postcards. And maybe in the future you can see all of these. Now you can see only a part. 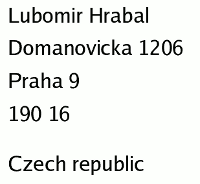 The database shows only postcards which I have. I was born a day before the B-727-22C s/n:394 msn:19194 had the first flight. Later this plane has been delivered to United AL with N7419U registration. If you have anything about 727, please send me an offer. Or you can send it to my address - be sure I will be glad.